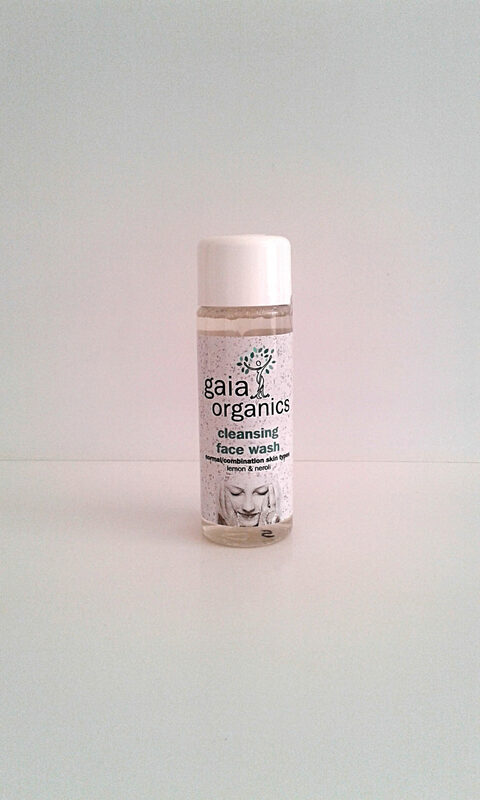 This very gentle coconut based liquid cleanser is suitable for all skin types. 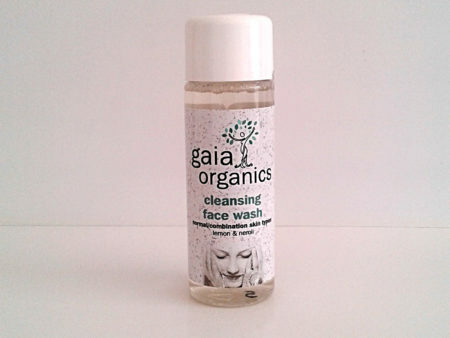 It cleanses and freshens the skin and is created to maintain hydration and preserve the skin’s natural oils. Contains: Coconut oil cleanser, Purified rainwater, certified Vegetable Glycerine, Green Tea & Centella extracts; essential oils of Lemon, Neroli, Peppermint, Rose Geranium & German Chamomile.